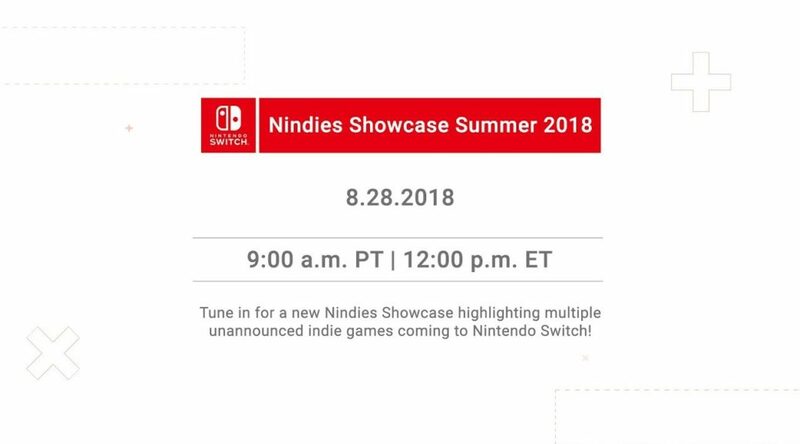 This morning’s Nindies Showcase Summer 2018, hosted by Nintendo of America, is starting in less than 30 minutes at 9am PT / 12pm ET. The showcase will introduce Nintendo Switch owners to multiple unannounced indie games coming this year and beyond. We’ll be posting announcements right after the showcase.